People associated Mr. Peron with marijuana his entire adult life. 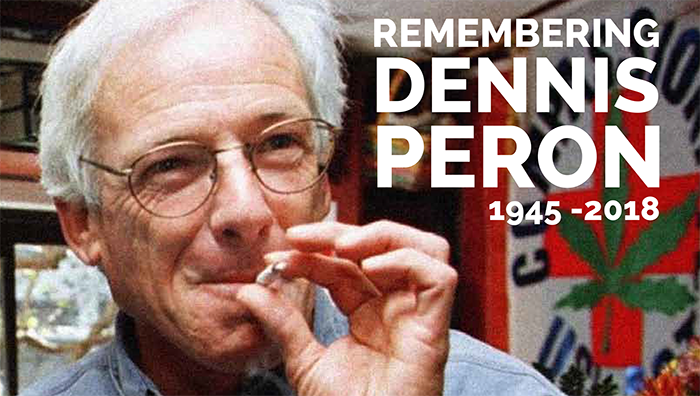 A longtime pot activist, Peron was the voice behind a San Francisco ordinance allowing medical marijuana — a move that later aided the 1996 passage of Proposition 215 that legalized medical use in the entire state. He began smoking it at 17. He maintained smoking in Vietnam, where he served in the Air Force, and smuggled two pounds stateside in his duffel bag after his discharge. He argued for the benefits of medicinal marijuana f or AIDS patients as the health crisis overtook San Francisco. 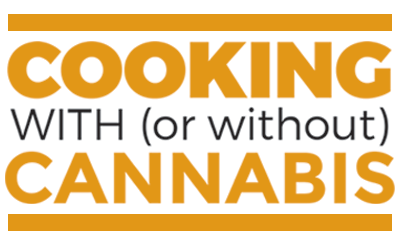 When an earlier lover, Jonathan West, was dying of AIDS, he saw how marijuana eased the nausea and pain Mr. West felt from the medications he was taking. The epidemic took the life of his partner, Jonathan West, in 1990. Two weeks after that, Mr. West died and Mr. Peron had his cause: to change the laws that criminalized the possession of marijuana for medical use. 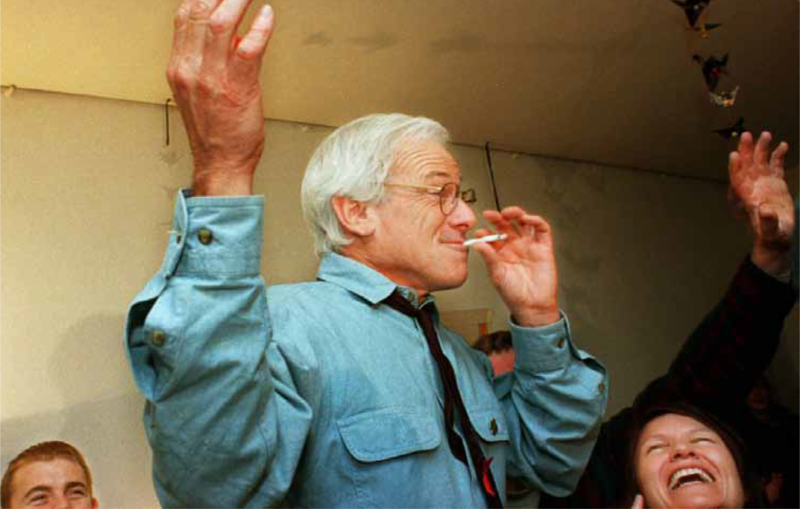 He joined with other activists to write a ballot initiative, Proposition P, which asked the city of San Francisco to recommend that California add marijuana to its list of appr oved medicines to treat various illnesses — including AIDS, glaucoma, cancer and multiple sclerosis — and not penalize doctors who prescribed it. Peron voiced support f or decriminalization of all marijuana use, believing that it is medicinal. He opposed medical marijuana use for children. Peron opposed California Proposition 19 in 2010, which would have legalized recreational cannabis, because he did not believe that recreational use exists, as all people who use marijuana are using it medicinally. 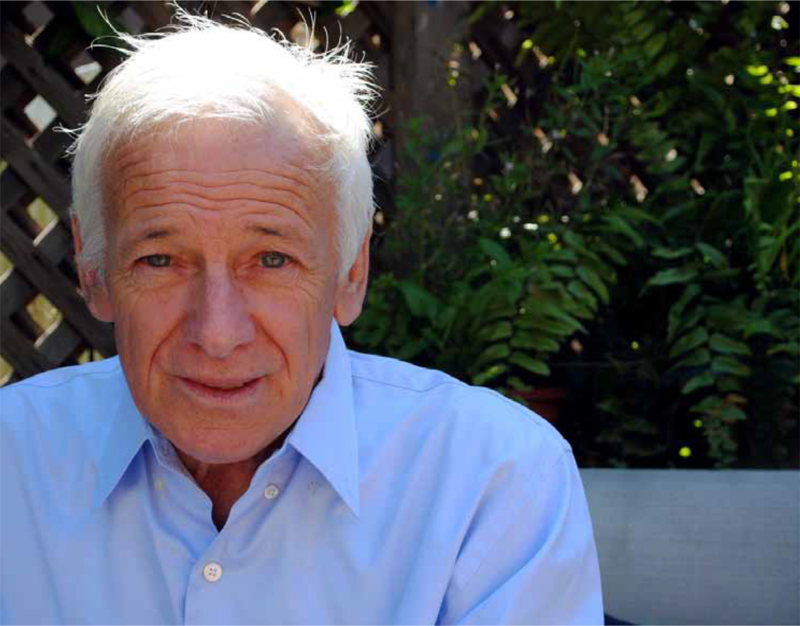 He opposed California Proposition 64 in 2016.
from exposure to Agent Orange in Vietnam as well as emphysema, lung cancer and chronic obstructive pulmonary disease. Peron died of lung c ancer at the Veteran’s Administration Health Center in San Francisco.